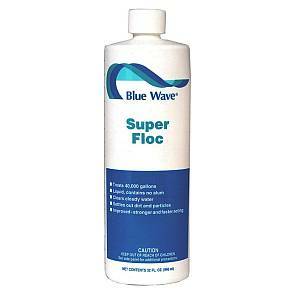 Super Floc / Clarifier 1qt. 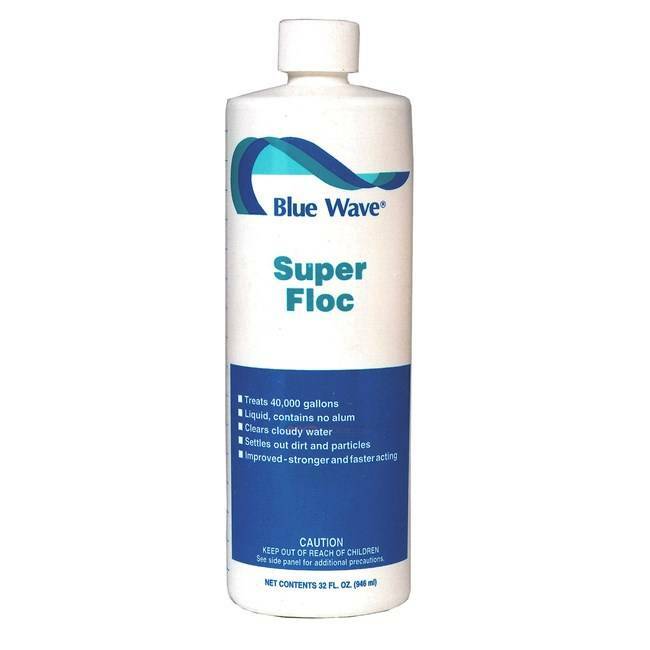 Super Floc / Pool Water Clarifier 1qt. SUPER FLOC- NEED TO CLEAR CLOUDY WATER FAST? Powerful formula is the solution to cloudy water! Spring start-up dosage: 32 oz. per 40,000 gallons. Orders in by 12 noon normally ship the same day!